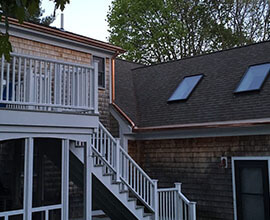 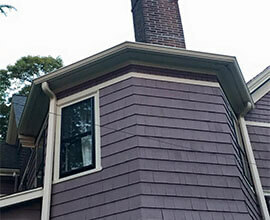 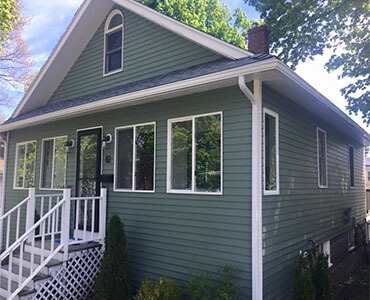 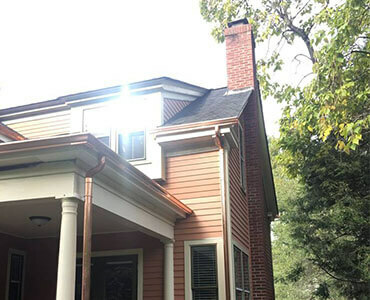 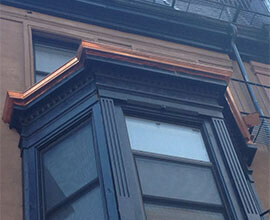 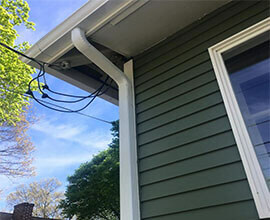 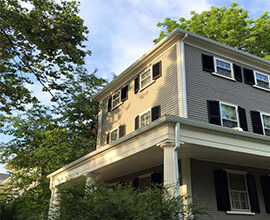 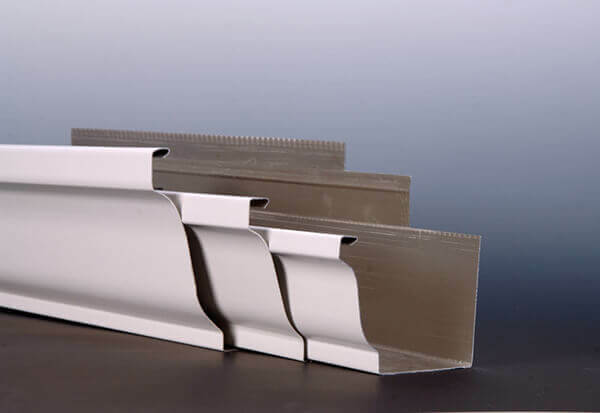 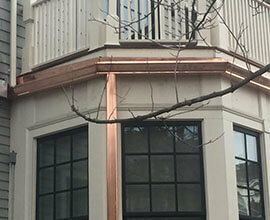 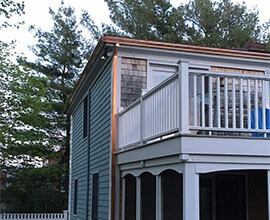 Boston Roofing and Gutters LLC is the leading residential roofing contractor in Boston MA. 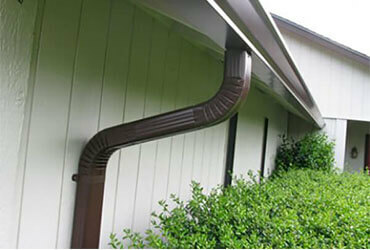 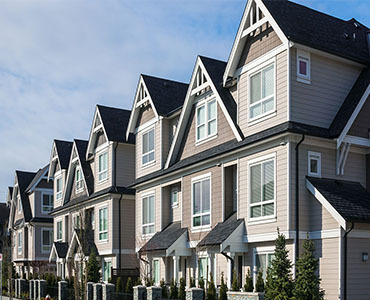 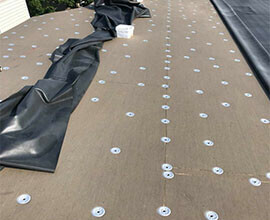 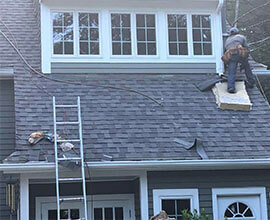 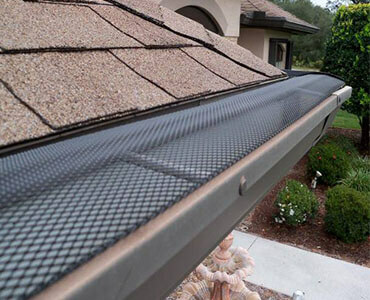 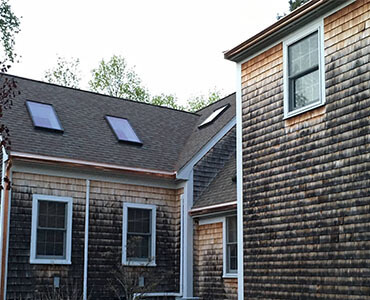 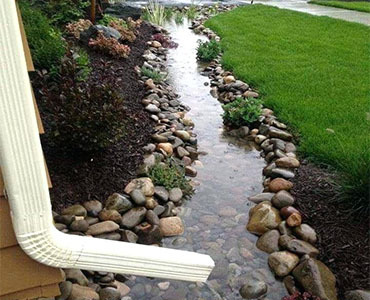 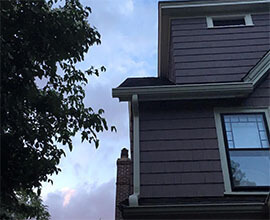 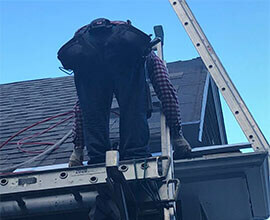 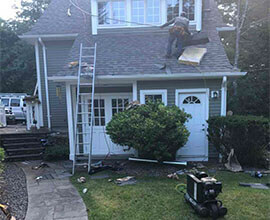 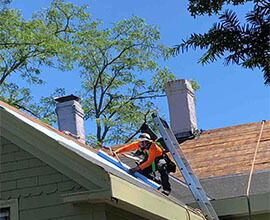 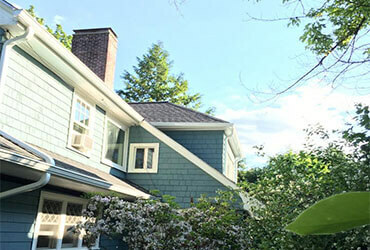 Boston Roofing and Gutters is local expert for complete roof replacement. 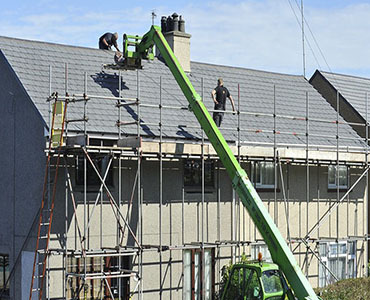 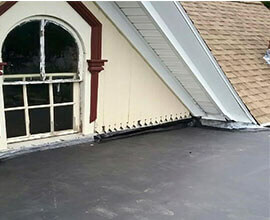 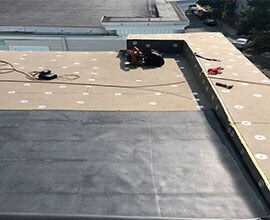 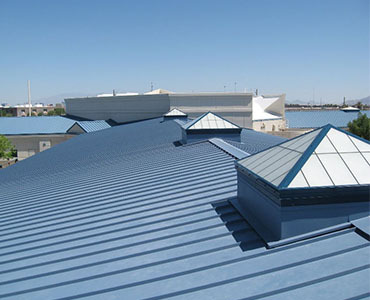 We service a wide variety of roofing materials and give you a durable, high-quality roof. 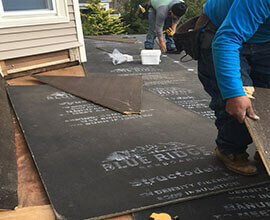 We perform roofing projects of all sizes and we make sure that every project is completed with your satisfaction in mind. 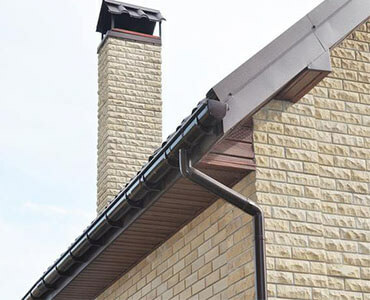 We stand behind our promise to deliver timely & quality service.